By Caz | November 2, 2018 | This post may contain affiliate links, which means we may receive a small commission, at no cost to you, if you make a purchase through a link. Read our Disclosure. Looking for things to do in Taipei? No visit to Taiwan is complete without a stop in its capital, Taipei. Steeped in history and culture, Taipei provides its visitors with world-class restaurants, picturesque monuments, exotic night markets, and intoxicating temples – all in a safe, cosmopolitan cityscape. There’s a little something for everyone in Taipei, and it’s the ideal place to use as a stepping-stone for exploring the rest of Taiwan. One could easily live in Taipei for years without seeing all that it has to offer. However, if you’re visiting Taipei for a few days, there are certainly a few major attractions to include on your bucket list. The Longshan Temple is one of Taipei’s oldest, dating back to 1738. 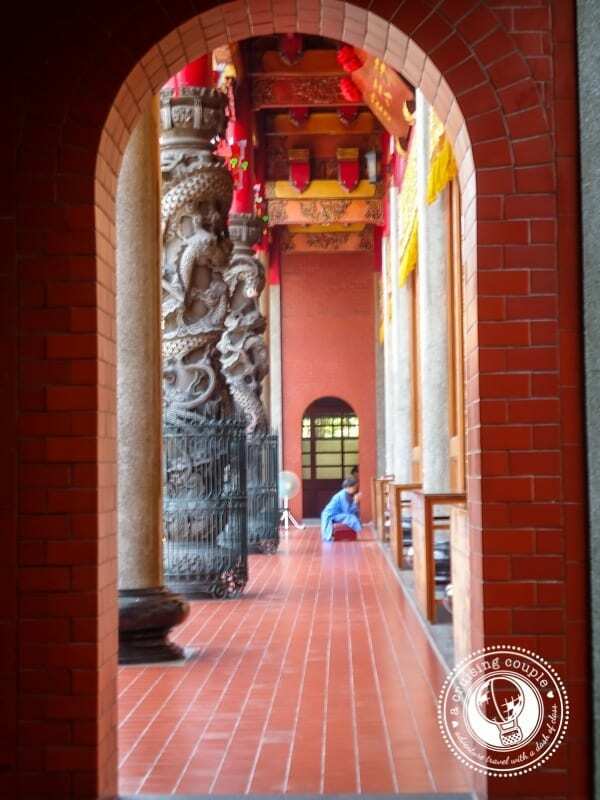 It is a multi-denominational temple worshiping Buddhist, Taoist and Matsu deities. 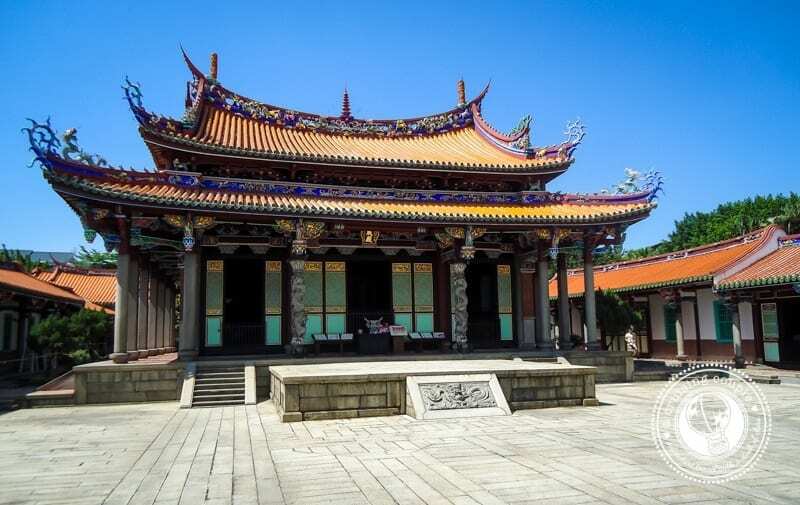 The Confucius Temple is devoted to the memory of Confucius, China’s greatest teacher, and offers free tours and classes to further its tradition of education. This temple values simplicity and lacks some of the adornment popular in other temples. 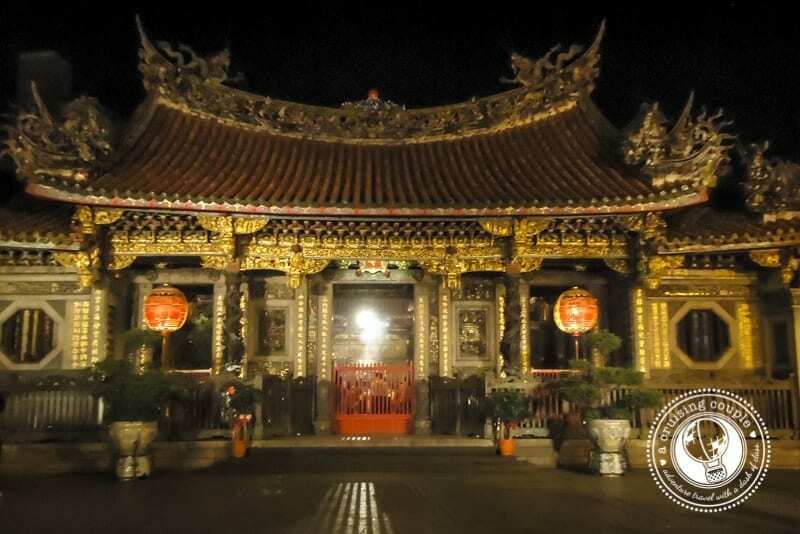 The Xingtian Temple is one of Taipei’s busiest and is dedicated to Guangong, the god of war and martial arts. At many of the temples in the city, you’ll find people praying with incense sticks and leaving food for the gods. It is also common to see people throwing small oracle blocks to the ground. This is a method of fortune telling, in which ‘yes/no’ questions can be answered via the way the blocks land. 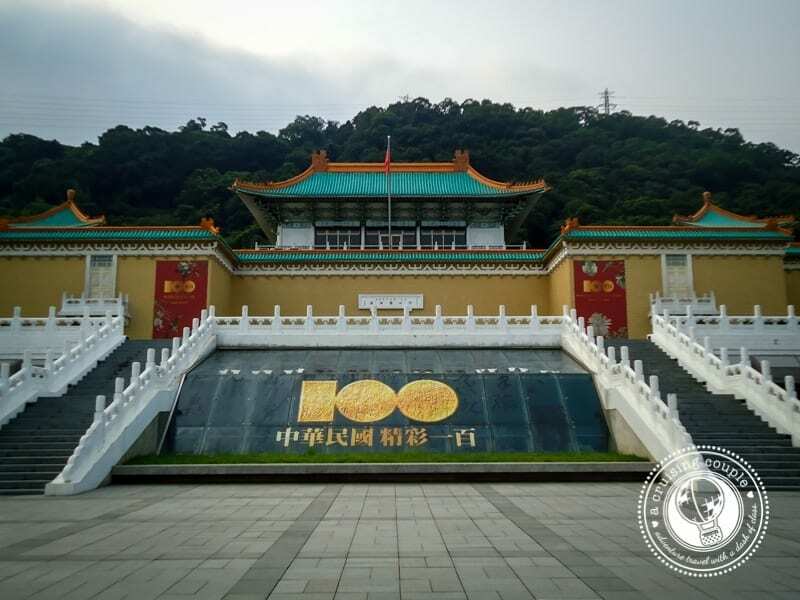 Sun Yat-sen is considered the founder of modern China; the Sun Yat-sen Memorial serves as a monument to the leader as well as a social and educational center. There is a decent museum that provides information on Dr. Sun, although little of it is in English. The changing of the guard is an interesting watch. 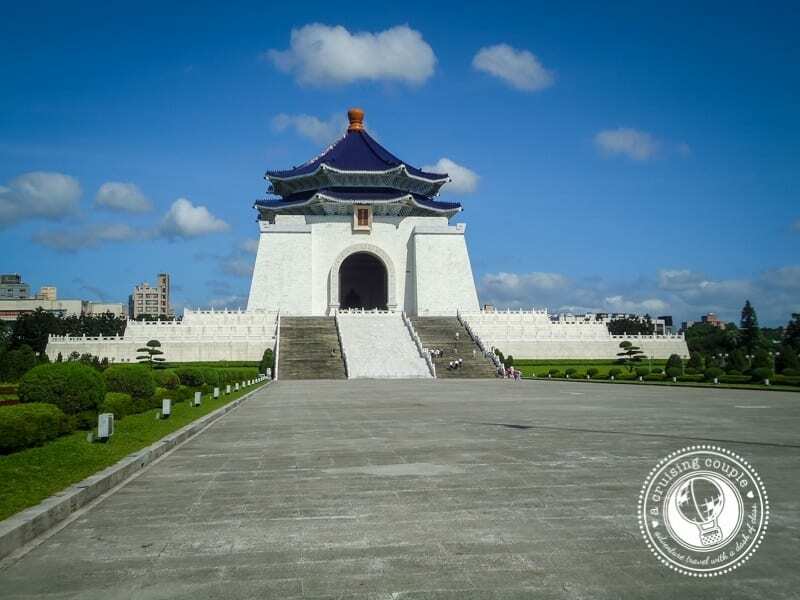 In addition to the Sun Yat-sen Memorial, be sure to stop by the Chiang Kai-Shek Memorial. The memorial grounds include the National Concert Hall and National Theatre, a beautiful area to wander with locals on a late afternoon. 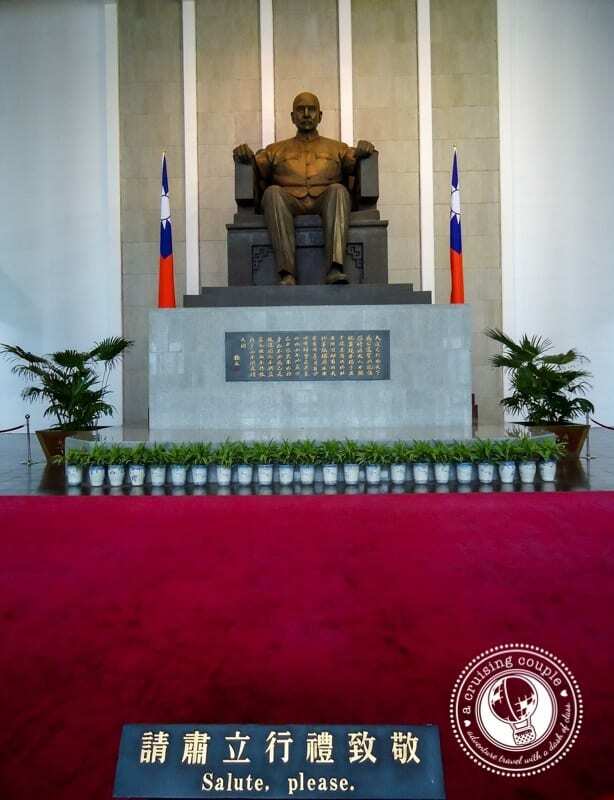 Tourists can also climb the stairs at the memorial to view the colossal statue of and tribute to the late Chiang Kai-Shek. If you enjoy museums, then a visit to the National Palace Museum is a must. Taiwanese have a running joke that this is the place to go should China ever decide to bomb as it is filled with the world’s largest collection of Chinese art. Some of the pieces date back thousands of years into Chinese history, including Buddhist artifacts inherited from the Forbidden City. 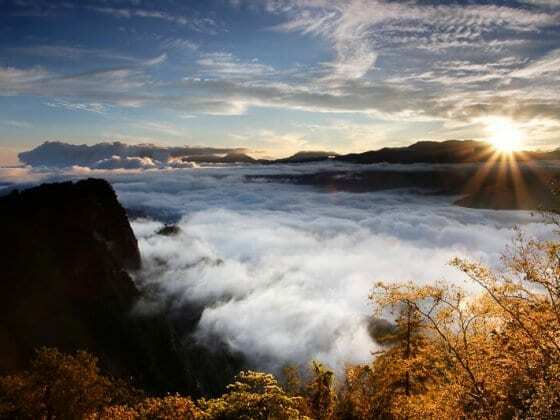 For nature lovers, we recommend a stop at Yangmingshan Park. Just on the outskirts of Taipei city, Yangmingshan has mountains to climb, rivers to trace, and gardens to wander. There are options for all fitness levels, and the mountains are truly stunning. One of the amazing things about Taipei is that one moment you can be walking past towering skyscrapers and world-renowned stores like Gucci or Prada, and the next you can be meandering down small alleyways with traditional red lanterns adorning small, family owned restaurants. Our advice would be to set out in any direction and get lost. Da’an is a great district to start your explorations. The contrast between old world charm and modernity is everywhere. 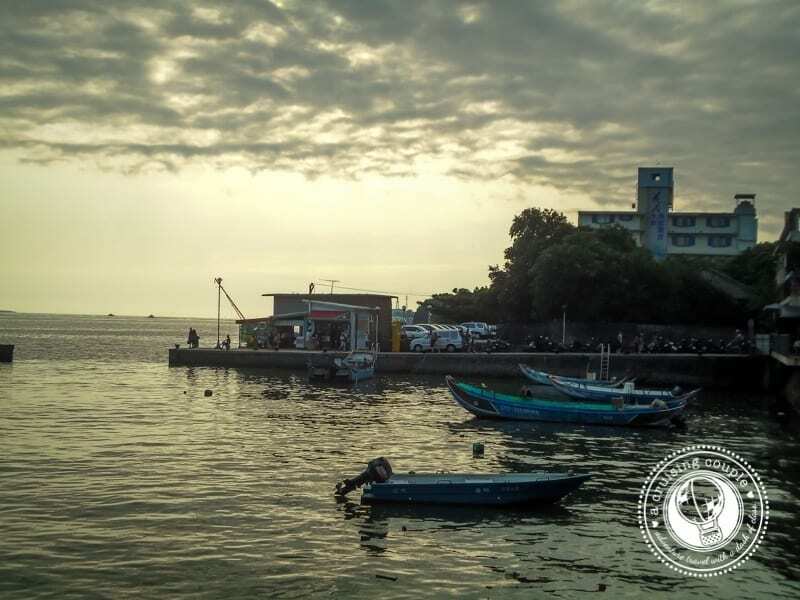 Danshui is a quaint, riverfront neighborhood on the outskirts of Taipei. Check out its bustling Gongming St and waterfront walkway, where street vendors, performers, and carnival games are plentiful. Beitou is the best neighborhood in Taipei to experience hot springs. Stay at a chic hotel with private hot springs, or simply take a dip in the public hot springs open daily. Remember to bring your swim cap though—they’re required! If you want to truly understand Taiwanese culture, then experiencing a Taiwanese night market is a must on your things to do in Taipei list! They’re chaotic and crowded, but night markets provide an intimate look at how many Taiwanese spend their weekends. And of course, the food is delicious! Be brave and try the stinky tofu or chicken hearts on a skewer, or opt for the safer oyster omelets and fried chicken. Be sure to wash it all down with a signature pearl milk tea. If you are looking for a sit-down dining experience, be sure to visit Din Tai Fung. The famous dumpling house has venues all around the world, but it originated in Taipei. While the food is just average, a stop at the Taiwan Beer Brewery is a great place to sample the local brew and enjoy live music. Taiwan’s national dish, there is even an annual beef noodle competition where chefs compete to create the most scrumptious variation. A pile of noodles, chunks of fatty beef, and a simple beef broth combine to create this sensational dish. Each restaurant has its own unique flavor; experiment until you find your favorite! If you’re looking for unique, budget purchases, then head to Taipei’s night markets. Along with food and beverages, you’ll find clothes, trinkets, souvenirs, shoes, and home goods. You can find almost anything! Shilin is Taipei’s biggest night market and one of our favorites. Taipei has a weekend Jade and Flower market. This is the best place to pick up handcrafted souvenirs and jewelry. The local disabled population makes most of the handicrafts, so it’s also a great way to give back to the community. 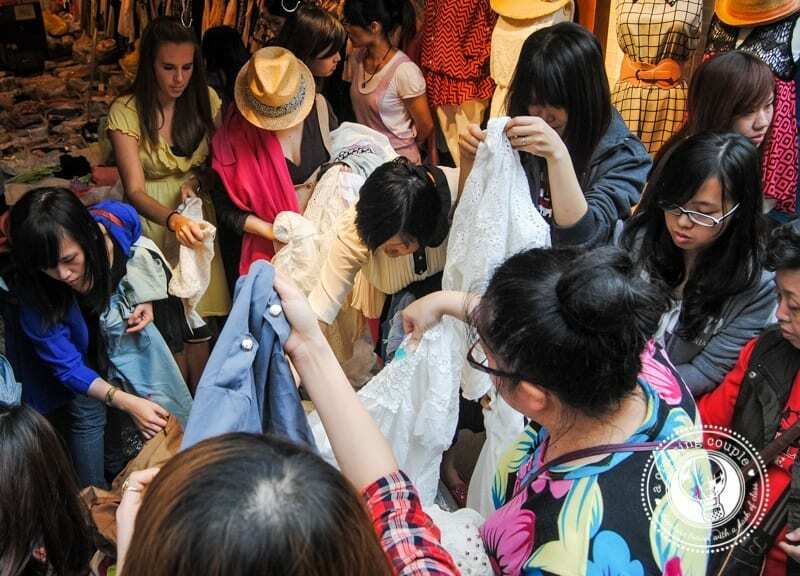 If you’re looking for clothes, nothing beats shopping at Wufenpu. Here you’ll find over 100 wholesale clothing shops. You can literally find anything here, including purses, belts, women’s clothing, men’s clothing, baby clothing, puppy clothing (seriously), jewelry and shoes. Wufenpu is as inexpensive as it gets in Taiwan, and all of my proudest purchases have come from here. If your looking for where to stay in Taipei choose from the largest range of hotels, apartments, and guesthouses with our partner Booking.com. You get free cancellation on most rooms, and in most cases you only pay when you stay. 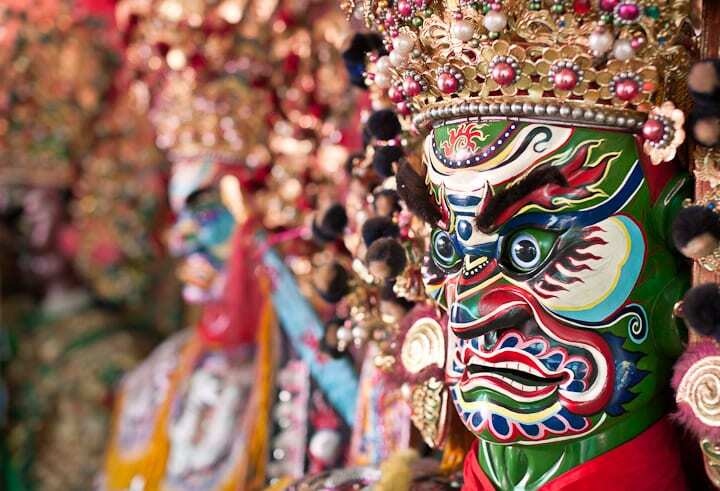 Taiwan’s numerous festivals are reason enough to visit the island! 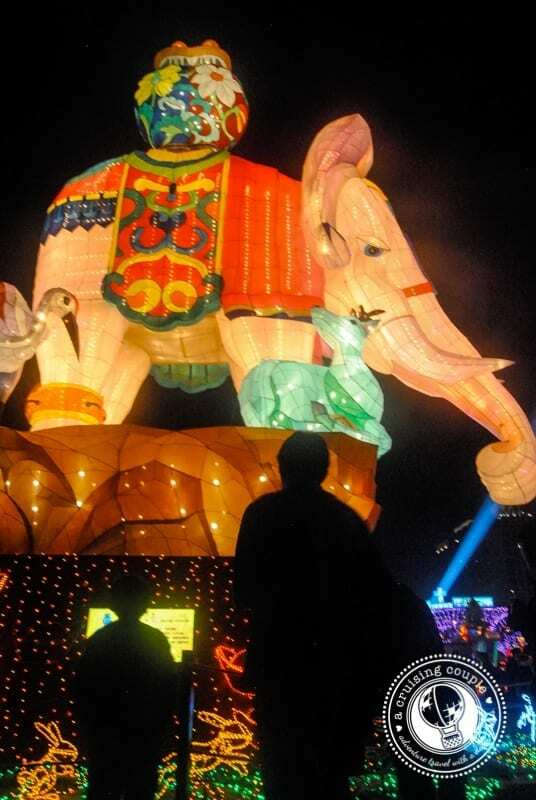 If you’re in Taipei after Chinese New Year, be sure to check out the Sky Lantern Festival, which portrays hundreds of large themed lanterns, traditional Chinese lanterns, and modern electric lanterns. Every spring, the small town of Jhuzihu outside of Taipei is overcome by white, delicate Calla lilies, as field after field bursts into nearly two million blooms during the Calla Lily Festival. Finally, in June, attend (or even take part in!) the dragon boat races in honor of Dragon Boat Festival. Remember that Taiwanese don’t party so much. If you want to drink with Taiwanese, your best bet is to head to a local restaurant with large, round tables. Often Taiwanese will invite you to join them, and before you know it you’ll be taking shots of Taiwan beer all night long. Remember, the term ‘gambe’ means bottoms up! There are many western style bars and clubs to keep you going until the wee hours of the morning. Revolver and The Brass Monkey are almost always packed with foreigners and good places to socialize. Dance the night away at the club Luxy, where occasionally there are performances by popular artists like LMFAO. Taipei is an extremely easy city to navigate. The MRT (metro) can get you just about anywhere in the city at a very affordable cost. There’s also numerous bus lines and of course taxis. Most locals drive scooters, though you will need a Taiwanese license to rent one and it can be extremely dangerous driving in the traffic if you’re not used to it! Wi-Fi is available for free at most cafes and restaurants, and even some convenience stores. You’ll also find visitor/tourist information centers at many metro stops, where there is always free Wi-Fi and computers available for use. One of the biggest downsides to living in Taiwan is the constant rain. The winters are surprisingly cold, too. We prefer the months of October and May, when the weather is comfortable and the skies very blue! Travel in Taiwan is very convenient with its intricate train, high-speed rail, and bus networks. Plus, Taiwan itself is quite small, making trips around the island easy! 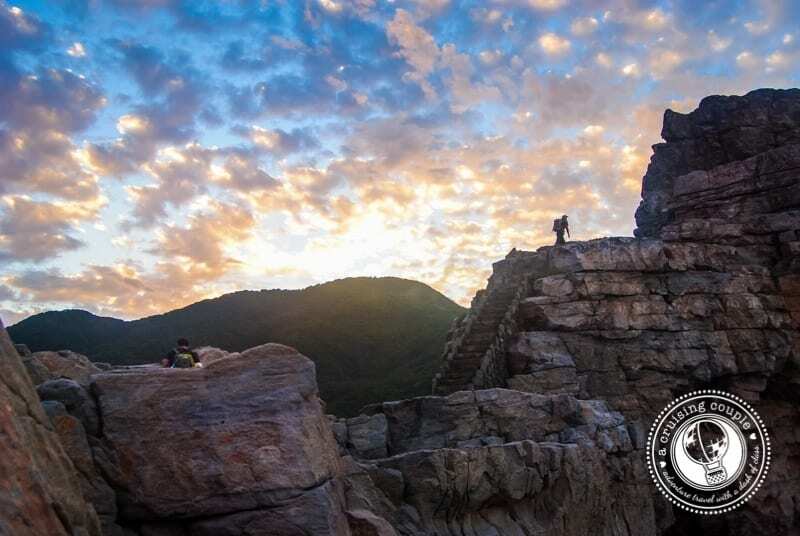 There are tons of options for day trips from Taipei, but our favorite would definitely be Long Dong – stunning scenery, world-class rock climbing, and great hiking and scuba diving. If you’re an outdoor enthusiast, you’ll love Long Dong. The east coast of Taiwan is arguably the most beautiful, and just a few hours away from Taipei by train. Whatever it is you need, head to a 7-eleven first. These stores are so much more than the convenient stores we are accustomed to in the west. You can mail packages, pay bills, buy full meals and coffee (and underwear), fax, buy concert tickets, pay speeding tickets… the list goes on and on! There are so many reasons why we love Taipei, but the first answer is always the people. Taiwanese are incredibly hospitable and generous, going above and beyond to help foreigners. I have never felt so welcome anywhere in the world! Booking.com has over 400 properties in Taipei including hotels, apartments, and hostels. You get free cancelation on most rooms and a best price guarantee. Skyscanner is a comparison website that searches millions of flights. Once you find your best flight deal, they send you to book directly through the airline or agent (no middlemen) or extra fees. RentalCars.com is the world’s biggest car rental booking service that compares all the major brands like Hertz, Avis, Alamo, Enterprise, Europcar and Thrifty. Amend or cancel your booking online easily. BIO – Dan and Casey are two lovebirds slowly, indefinitely traveling the world. They share practical travel tips, top-notch travel photography and inspiring travel tales on their blog A Cruising Couple. When they aren’t on the computer, you can find them training for marathons, cross-country cycling, and drinking wine, though not normally at the same time. 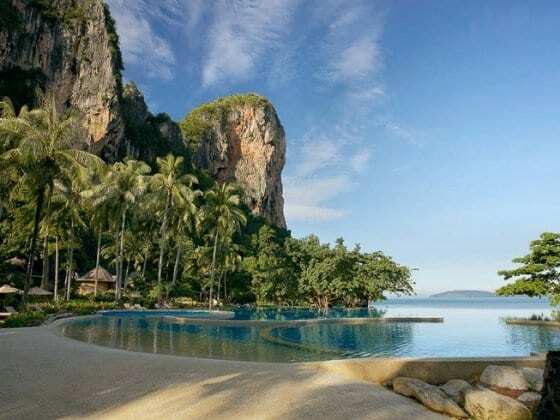 Connect with them on facebook and twitter for more travel tips and special travel deals! Do you have tips on things to do in Taipei? Share in the comments below. Very informative post. I goes along with a lot of what I have heard about Taiwan, especially the night markets. Taiwan is somewhere I have wanted to spend some time in for a while. Obviously with the whole visa on arrival things, it makes it much easier than mainland China. I have one question, you mentioned that the people are the reason that you love Taiwan so much, but how similar / dissimilar do you find them to those on mainland China. I spent two months on the mainland, and although I really enjoyed it, I found the people to be a mixed bag, more good than bad, it has to be said, but there are some who you must be wary of. The temples in Taiwan are pretty spectacular. The best part is they are literally everywhere. You can be walking down a back ally and find a small, brightly decorated temple hosting a ceremony! Great post guys! I’m thinking about taking a quick weekend trip to Taiwan in Feb, so this will be really helpful! I went to the Chiang Kai-Shek Memorial. It was beautiful. I was amazed at how the guards looked frozen like statues. I like your post. I gives a bunch of great options on my next trip. Thanks for taking the time to share. Thanks Tim! The changing of the guard there is quite the display. Very impressive. Honestly, before I read your post Taipei is not on my list of the countries I will visit. Never thought that this country has this very amazing attractions. Thanks for sharing with us your trip in Taiwan. Its really a grate place… it is still a lovely destination and I would love to visit it. Can’t get enough of temples pretty much anywhere in Asia. Just so darned beautiful. Okay, theme restaurants are a novelty, but how about theme airport lounges? Although I never did anything in Taipei but loiter in the airport, that facility has a Hello Kitty waiting lounge! Such a trip to see all those Kitties with clocks in their bellies, reporting various time zones around the world. Hi i am a Taiwanese, I like the list u made for Taipei. Now i am managing instagram-eztravelintaiwan to introduce the places everyone can visit in Taiwan. Here is the link http://instagram.com/eztravelintaiwan Hope everyone who see this meg can visit my instagram n feel free to ask any questions. Hey sorry but “gambe” isn’t really correct. It’s gan 乾 bei 杯 （乾杯）which literally means dry cup. Drink ’till it’s dry! Bottoms up. This is an extremely detailed guide to Taipei, looks like you had a fantastic time. We also visited Taipei and loved the city so much we wanted to go back but ran out of time in Southeast Asia. Thanks for sharing, we will definitely be stopping by this website before we head off on our next trip! Hey Dan and Casey, great post. I found Taiwan to be one of the most underrated countries to visit in all of Asia. Loved it! I was in Taipei for New Year’s Eve a few years ago – crazy fireworks! I will be visiting Taipei itself on April next year.I’m going to visit WuFenPu on 4th April 2016,which is the 1st actual ChingMing Day. Taipei was one of our favourite cities to visit with our kids! Loved all the temples and the street food too!